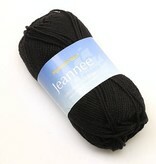 Plymouth Jeannee has become one of our go-to yarns for baby projects, among other things. It is soft, machine washable, colorful, and is comfortable in all seasons. 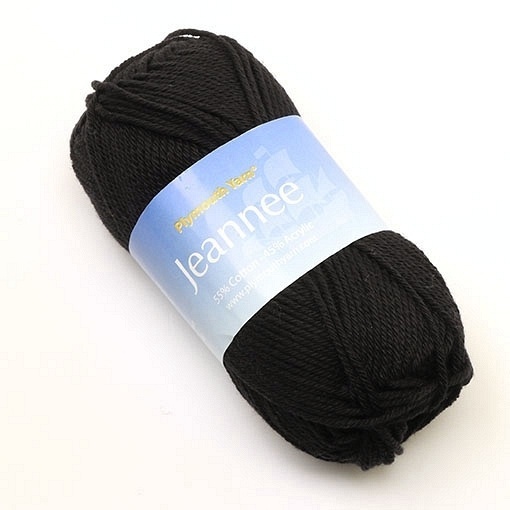 This cotton blend works up at a heavy DK or light worsted weight gauge, and it is well-suited to adult projects, too, especially since the acrylic in it helps it keep its shape and makes it more comfortable to handle while knitting or crocheting.